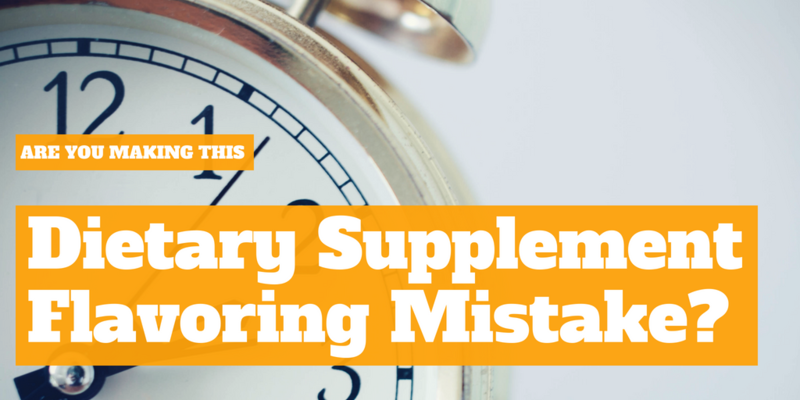 Are you making this dietary supplement flavoring mistake? 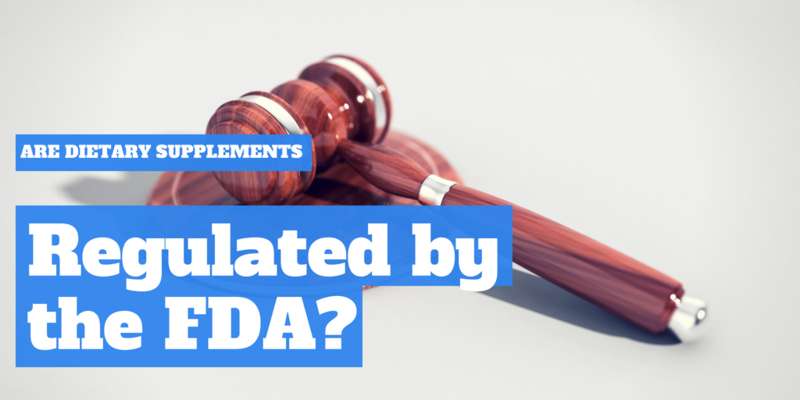 Are dietary supplements regulated by the FDA? 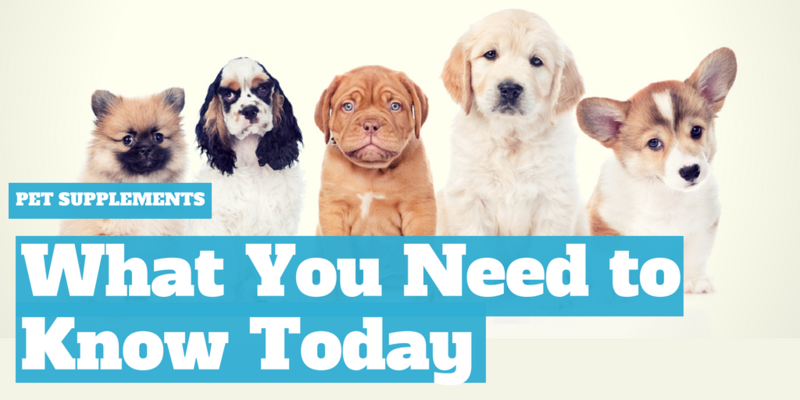 Pet Supplements- The 3 Hottest Trends You Should Know About! 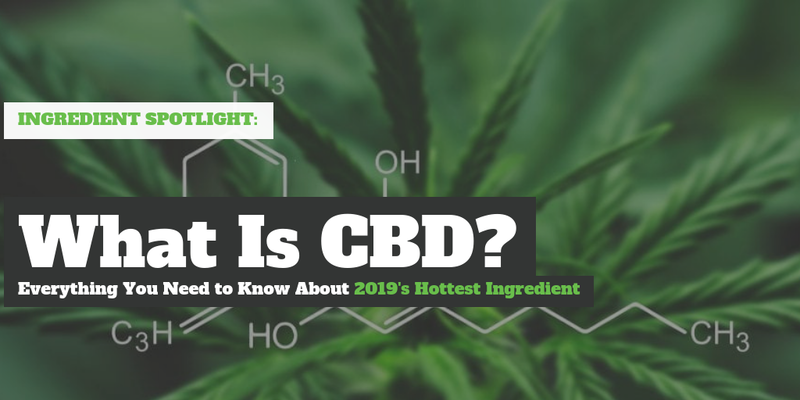 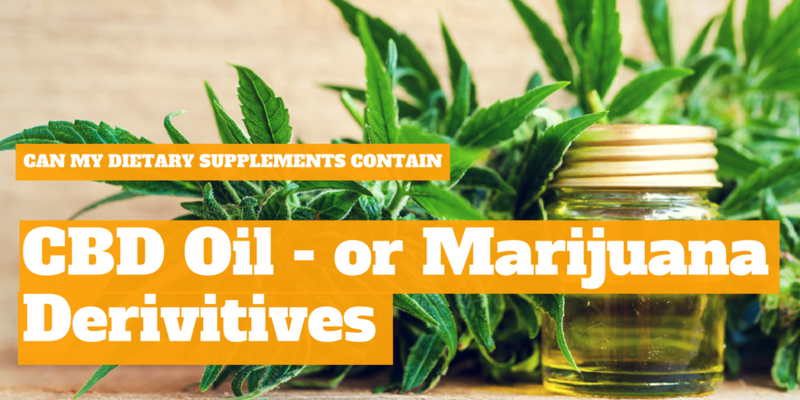 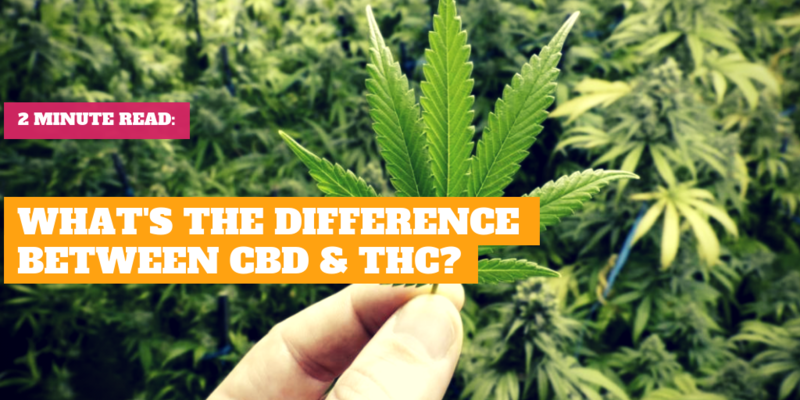 Can my dietary supplements contain CBD oil – or marijuana derivatives?